No music. No British car reviewer screaming in your ear about steering feel. No commentary whatsoever. 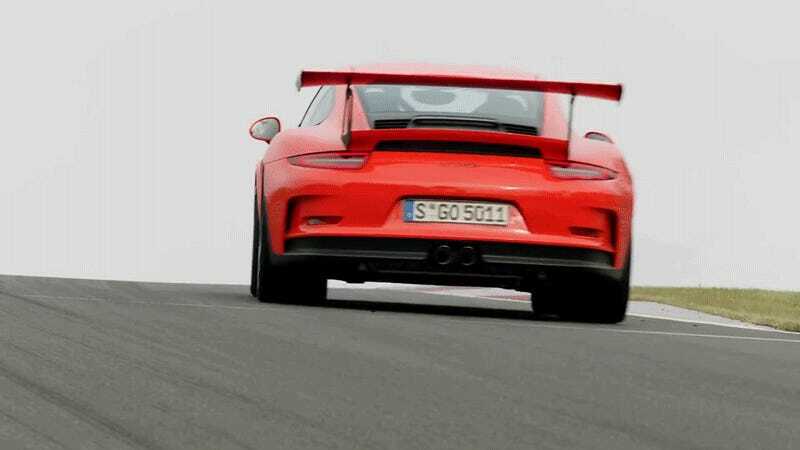 It’s just the new Porsche 911 GT3 RS, flat out. It is very loud, and very fast, and very orange. I want one in my life.